You can't go wrong with Seattle in the summer. The weather is normally comfortable and not overly hot. There is plenty to do including visiting Pike's Place Market, the Seattle Space Needle and of course consuming excessive amounts of delicious Seattle coffee. It's hard to see all of Washington D.C. over a long weekend trip, but it's still a great place for a quick getaway. There is plenty to do in the Nation's capital with dozens of museums and historical sites. Our recommendations, spend half a day at the Newseum, one of our favorite museums in the district. And take time to explore Old Town Alexandria. What's not to love about cobblestone streets, horse-drawn carriages and pastel antebellum houses. Charleston is full of history and southern charm. Take time to check out the Battery promenade and Waterfront Park both which overlook the Charleston Harbor. And of course you'll be able to shop and eat your way through Charleston's French Quarter. Park City is more than just a ski town. It's another one of our favorite summer destinations. When the sun comes and the snow melts away, it reveals an adventurer's paradise! Try your hand at fly-fishing, soar above the mountains in a hot air balloon, explore the mountain on foot, a bike, or horseback, test your balance with stand up paddle board yoga, or tackle one of our golf courses. Austin is a big city with a small-town heart. And Austin earns the love with great music, culinary prowess, whip-smart locals and a sociable streak impossible to resist. 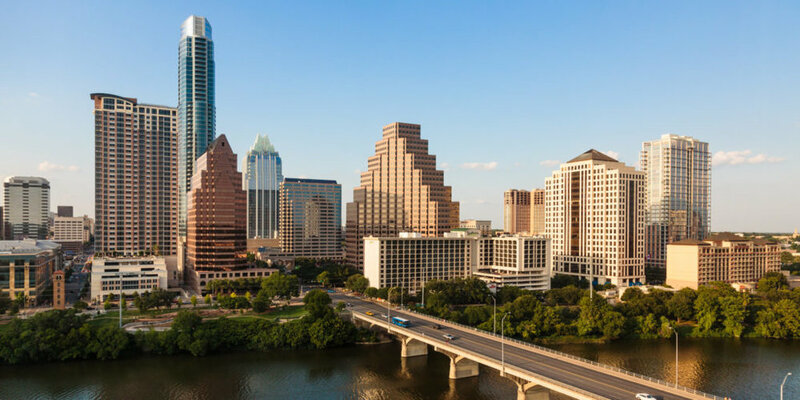 And with so much going on, it’s little wonder that the Texan capital also happens to be a great place to eat, with its famous barbecue joints, fantastic food trucks and excellent high-end restaurants. Sure, there's lot do in Scottsdale including hundreds of great places to eat, high end shopping and plenty of hiking. But we go to Scottsdale for the world class resorts, which by the way are extremely affordable during the hot summer months. But what better way to spend a long weekend than relaxing in the pool with a cocktail? Scottsdale is definitely one of our favorite summer destinations for a long weekend getaway.